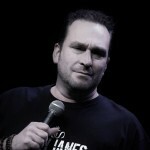 For most of us, a sense of humour is at the top of what we are looking for in a partner. Trust Fund Beauty is trying to show us that your nail polish should be put to the same test. If you’re looking for the perfect intersection between hilarious and fabulous, you’ve found it with Trust Fund Beauty products. How could anyone not buy a nail polish called “magical af” or “pics or it didn’t happen”? Creator Samara Granofsky has found the best way to integrate everything you want in a nail polish and give them names worthy of your next Snapchat caption. 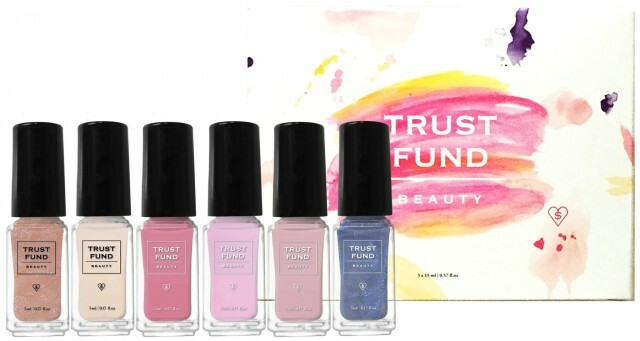 Trust Fund Beauty nail polish is not only hilarious, full of attitude and, bold, but is vegan, cruelty-free, and free from 5 major toxins found in most nail polishes. So not only do you get a good laugh browsing through their products, you know you’re treating your nails with the best. They also carry non-toxic, eco-friendly, and plant-based nail polish remover so you won’t be on the brink of passing out every time you change your polish. 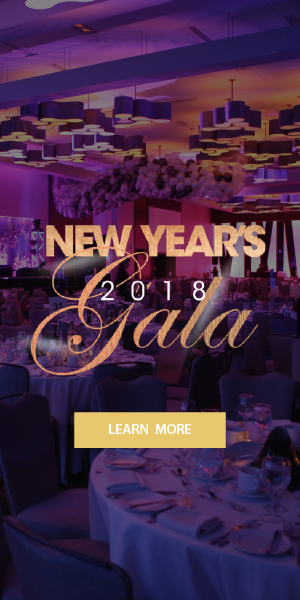 Montreall.com was lucky enough to get into Samara’s mind and find out where this hilarious idea came from and what the goals of Trust Fund Beauty are behind all the sass. Where did the inspiration for Trust Fund Beauty come from? What led you to start the brand? 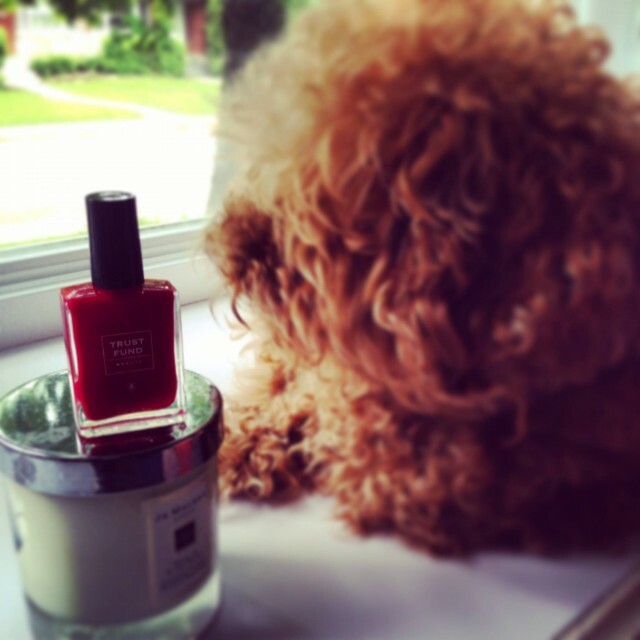 The inspiration behind the brand came from when my mom wanted a non-toxic nail polish to wear through chemotherapy. My mom was also a super witty and funny person. I combined her humour and need for non-toxic nail products to create Trust Fund Beauty. A large part of the nail polish line’s appeal is the hilarious and fun names of each one; why did you feel this was so important for what you were trying to achieve? Just because a product is non-toxic, vegan, cruelty-free, 10-free, etc., doesn’t mean it can’t be fun and up to date. Do you find it particularly challenging to continue to find witty/funny names for the polishes? The names of our polishes come from my life and what is going on around me. My life is a joke so there is a constant source of material. 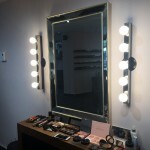 Top 3 reasons why women should switch from their beauty product brands to Trust Fund Beauty? We are ethical (cruelty-free and vegan) and none of our products are made with questionable human rights violations. We are unapologetic and our ingredients are as clean as possible while still maintaining a high-quality product. The whole attitude of the line is fun, witty, and honest, but behind that, what message do you hope to send to women about beauty and appearance? Be unapologetically yourself and own who you are. Our nail polish remover and nail polish (all of them). Although the product line might expand in the future, why did you focus and start exclusively with nail polish and lipstick? Nail polish because it was my mother’s need at the time and lipstick because lips and tips just go together! Any beauty tips on how to keep healthy nails even while constantly painting them? Especially after our cold winter leaving us with dry and brittle nails. Our nail polish remover is acetone free and made with natural and organic oils. It keeps your nails super moisturized and because there is no acetone in it, it is non-drying. What did you dislike about the other beauty products you were using that motivated you to start Trust Fund Beauty? The colour ranges for non-toxic beauty products were really limited and I wanted more colour variations. There is a big #bosslady trend happening in the world right now; any words of wisdom for the boss ladies out there that want to start their own businesses? Just do it. You will make mistakes, as it is part of it. Everything takes time. When you’re not up to your knees with Trust Fund Beauty, what do you like to do with your free time? Marathon TV shows and hang out with my English Bulldog, Molly. 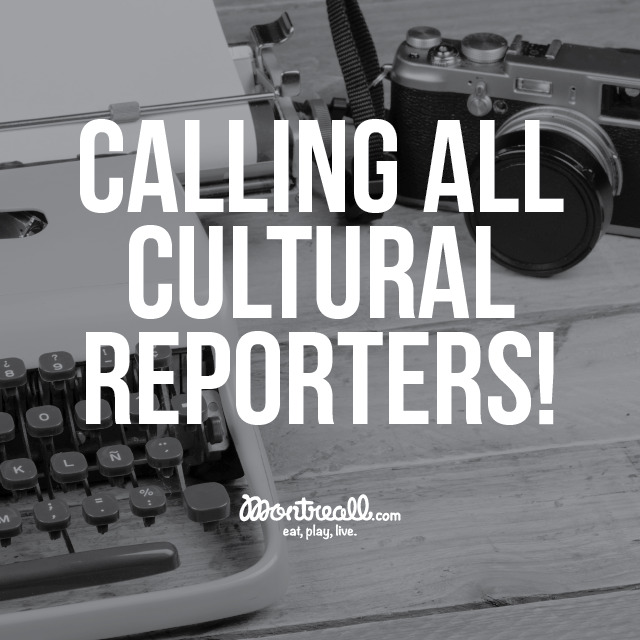 As a native Montrealer, tell Montreall.com readers what you love about this city, and what some of your favourite spots are. I have lived in many different places around the world and Montreal is by far my favourite city. The vibe in Montreal is really unique. I like how girls walk down the street like they own it. Montrealers have a swag about them like nobody else. I like how the city has a lot of culture in it. I don’t have a favourite spot per-say, but I love a lot of the restaurants here. Finally, where do you see Trust Fund Beauty 10 years from now? 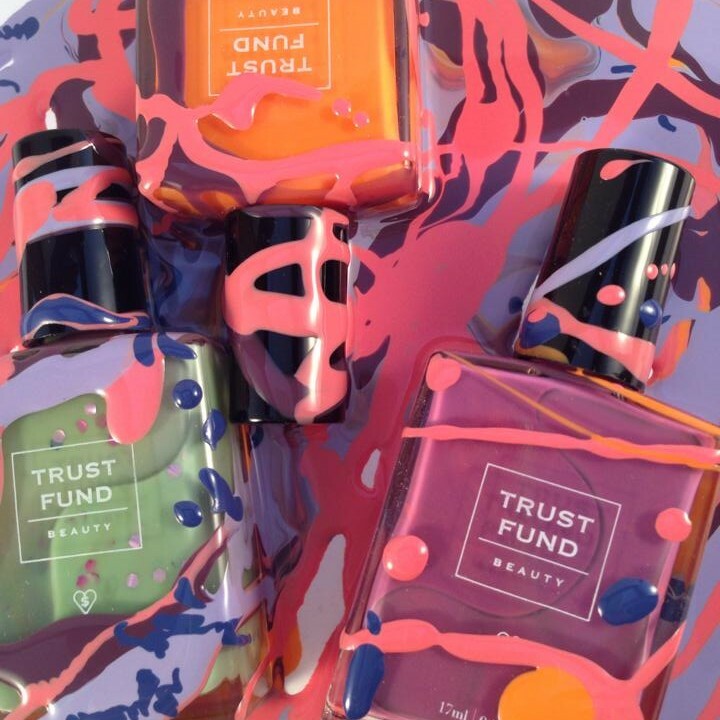 In 10 years, I see Trust Fund Beauty being a big, internationally recognized brand. 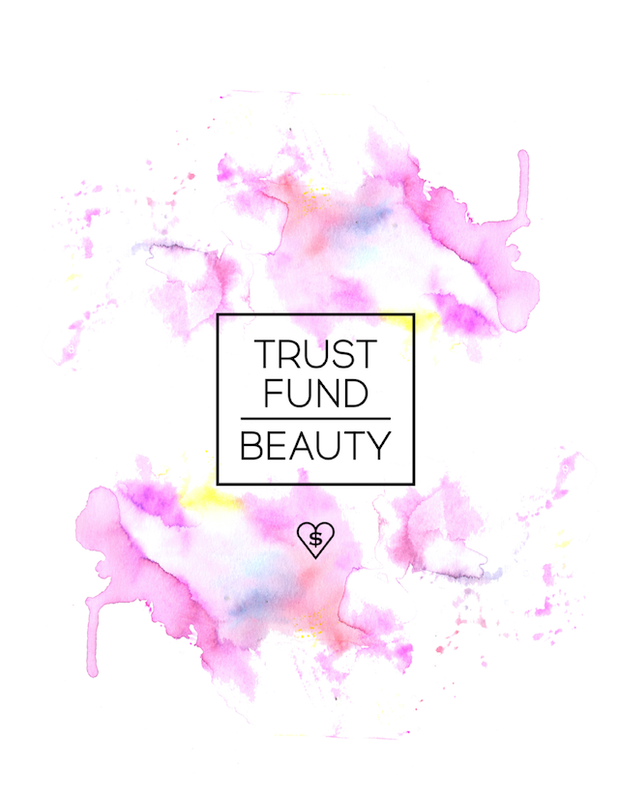 To shop Trust Fund Beauty’s Spring 2016 collection, click here.